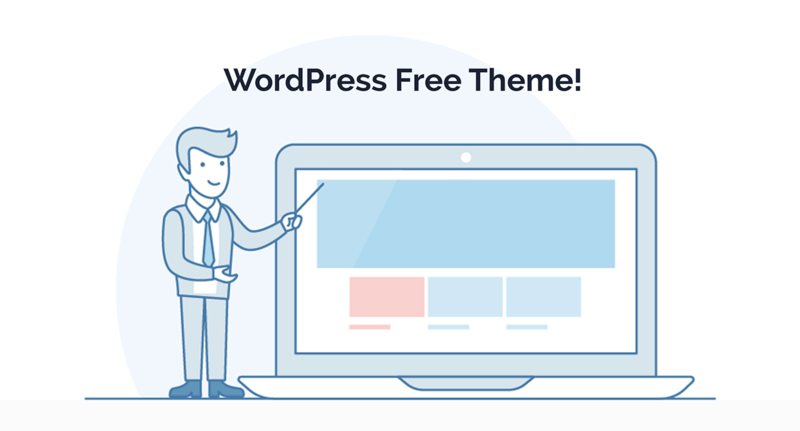 For everybody who wants to build a professionally-designed website and spend less time for its customization the TemplateMonster's team is glad to present our new outstanding collection of Easy WordPress Themes. We are proud to create WordPress Themes that definitely stand out among the other layouts you might come across on the web. Choosing the most popular blogging CMS platform in the world, you'll be provided with its ultimate functionality and great features that each Easy WordPress Theme has. You won't have any questions working with the template and maintaining your website. 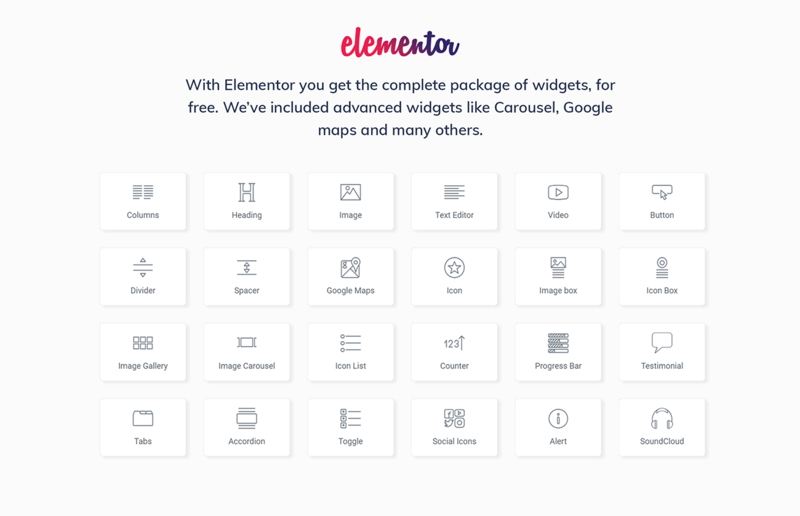 With these themes, you just need to replace default text and images on your own and your site is up and running! 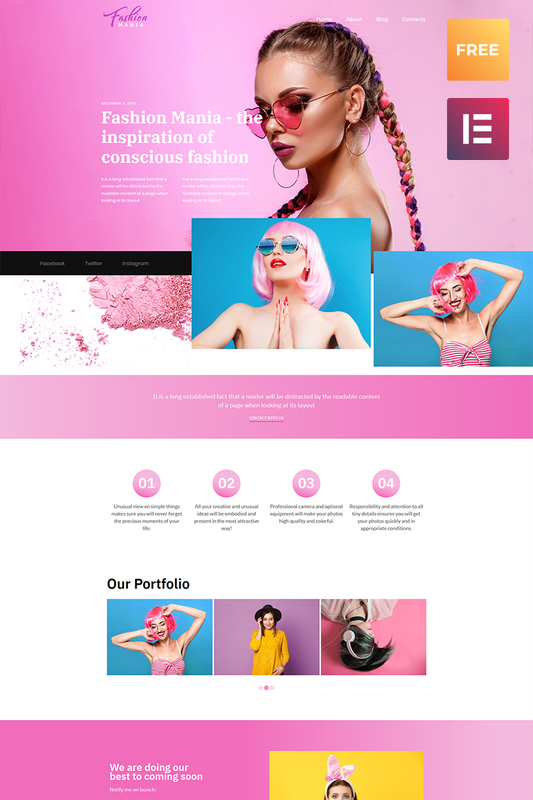 For those who are impressed by this Free Easy WordPress Theme, you can view the original template and purchase it. Our premium collection of Easy WordPress Themes is frequently updated with amazing designs and effective styles. Please, keep in mind, that this Free Easy WordPress Theme sample is created for educational purposes only. It means that you are strongly prohibited to use it in any your projects.